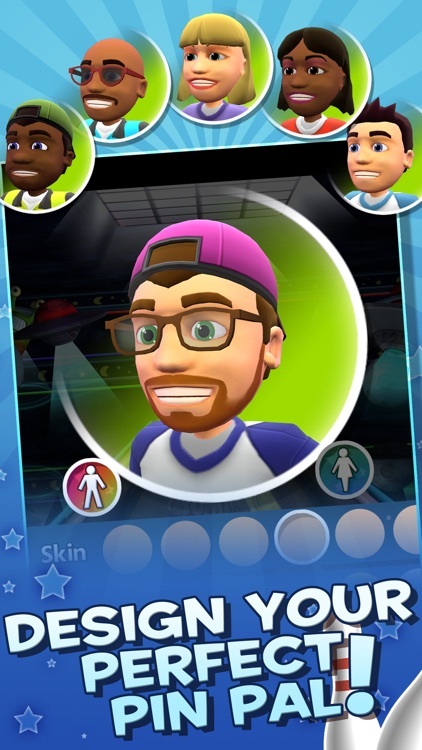 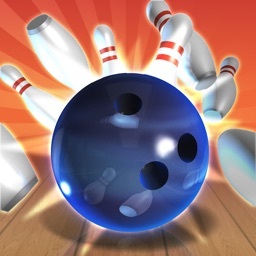 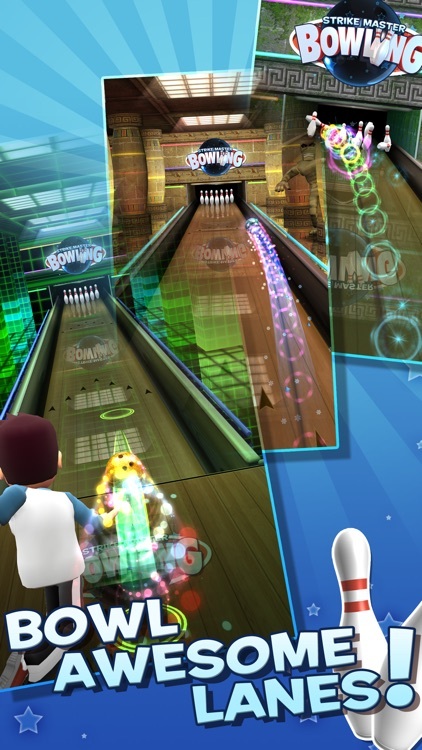 A new 3D bowling game with simple one swipe controls. 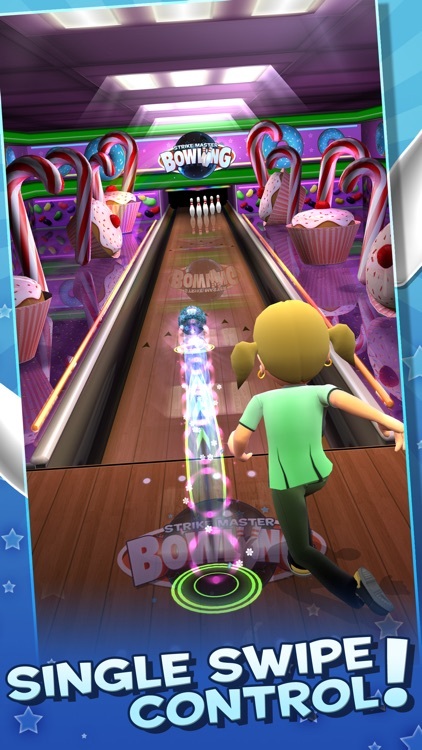 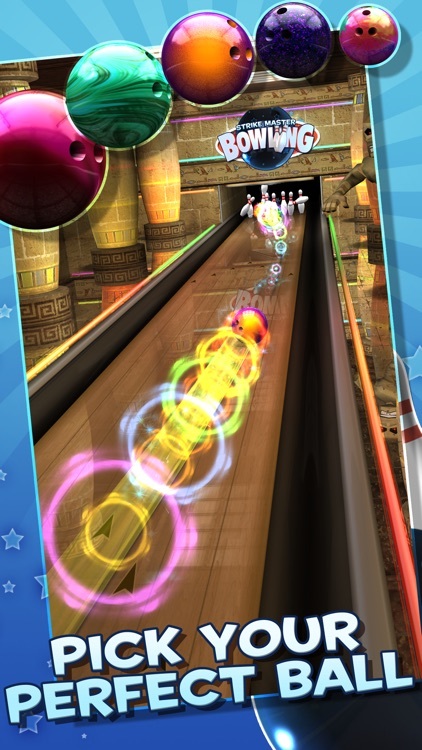 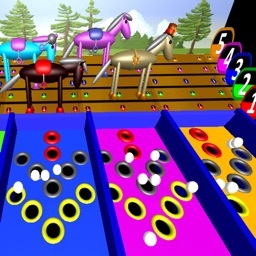 This bowling game features eight themed lanes to unlock as well as customizable characters and balls. 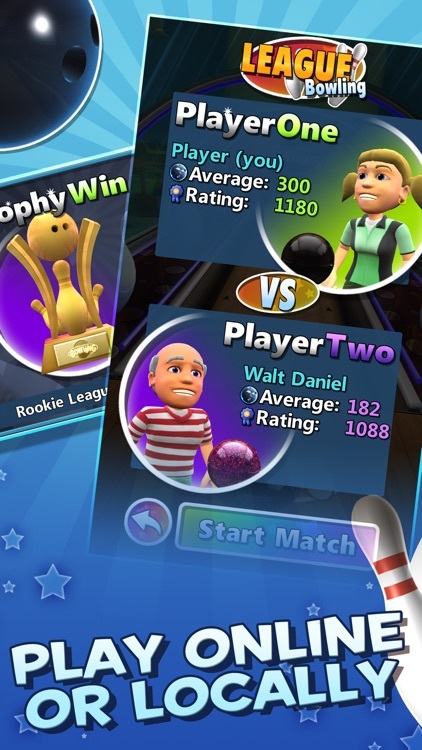 You can play in single player tournaments or try your hand at online multiplayer. 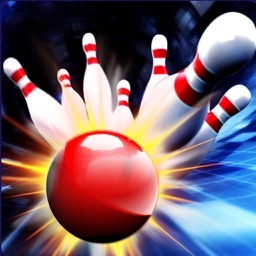 • EIGHT AWESOME LANES to bowl from the glamour of Vegas to a submarine lane in an aquarium, a neon palace or even an alien invasion themed folly! 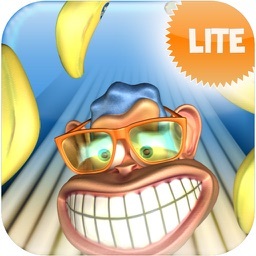 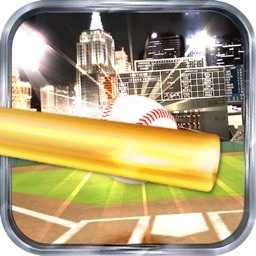 • SAVE GAMES across devices with iCloud – climb up the leagues on multiple devices!